« Saturday Sept 30th – see you at the Betsy Trotwood in London? 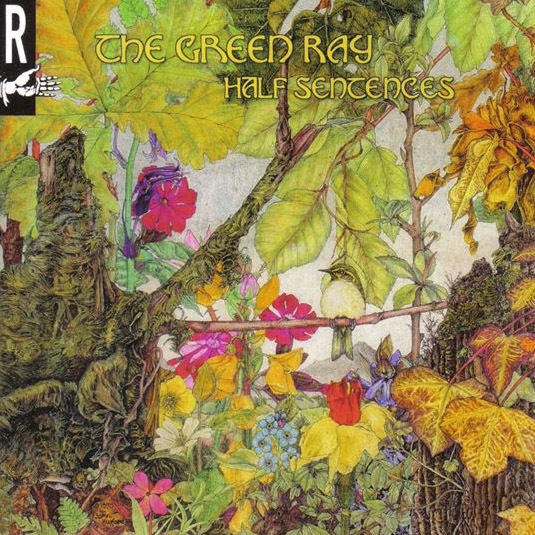 If you hadn’t noticed, The Green Ray have a new album out. And it is rather fantastic. So be good to yourself and go grab a copy asap!!! What’s more, it features the much-missed Richard Treece – his last foray into a recording studio before his sad and untimely passing. The instant you hear his unique and memorable guitar sound, you’re transported a better place… a true mark of musical genius. More info and buying details from The Green Ray Facebook page. This entry was posted on Tuesday, August 29th, 2017 at 5:10 pm	and is filed under NEWS. You can follow any responses to this entry through the RSS 2.0 feed. Both comments and pings are currently closed.